Valentines Pooches ‘n’ Pupcorn Dog-Friendly Cinema at The Gipsy Queen (NW5). So get voting as the power is in your paws hands – the film will be chosen based on your votes, one week before the event. 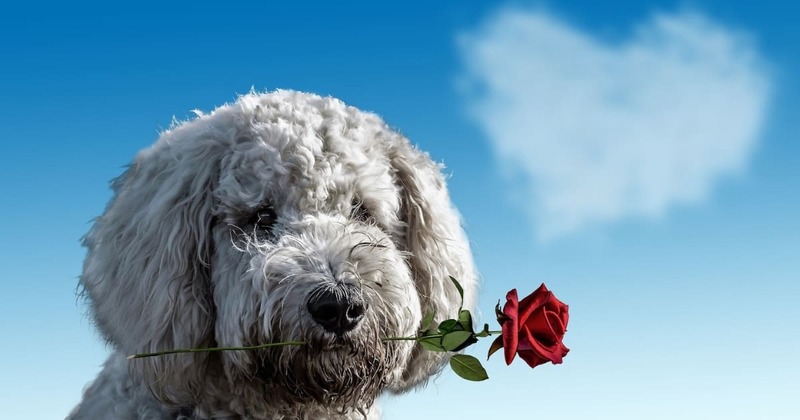 Valentines Pooches ‘n’ Pupcorn Dog-Friendly Cinema is from 8pm at The Gipsy Queen, Kentish Town with the film starting at 8:30pm and it’s a FREE event so get their early to bag your spot or you can upgrade to a People and Pups Popcorn Ticket for £5.